Of the entire population worldwide, there would be a very small fraction minus the toddlers and a few others who have not used makeup at some point in their lives. 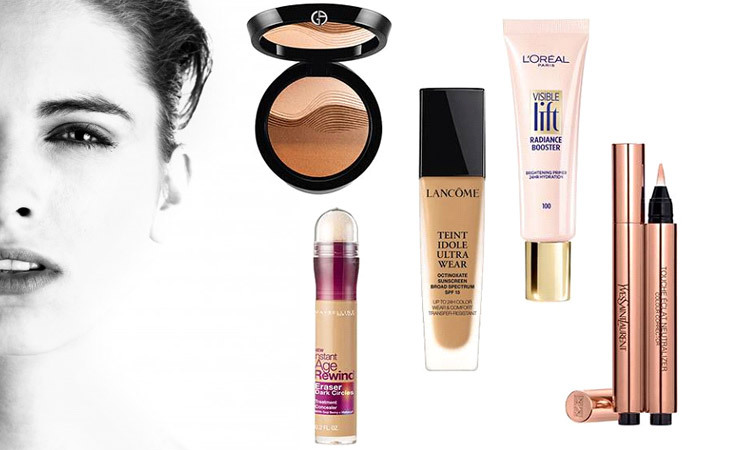 From simple face cream to a little lip gloss or just some kohl…. Makeup is a part of our lives. Appearances are crucial in the social world that we live in and makeup helps to enhance our appearance and makes us more presentable. The whole concept of beauty relies heavily on a little makeup. 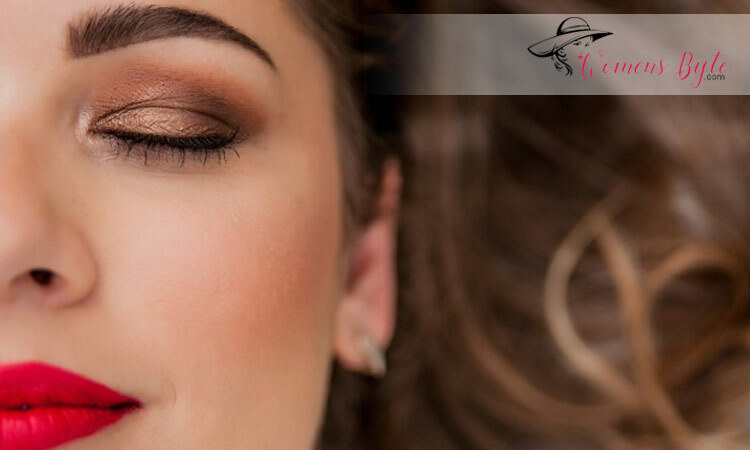 The beautiful you can use a little makeup to get a natural look, it protects you from sunlight and enhances your self-confidence. A makeup kit is essential to your beauty routine. 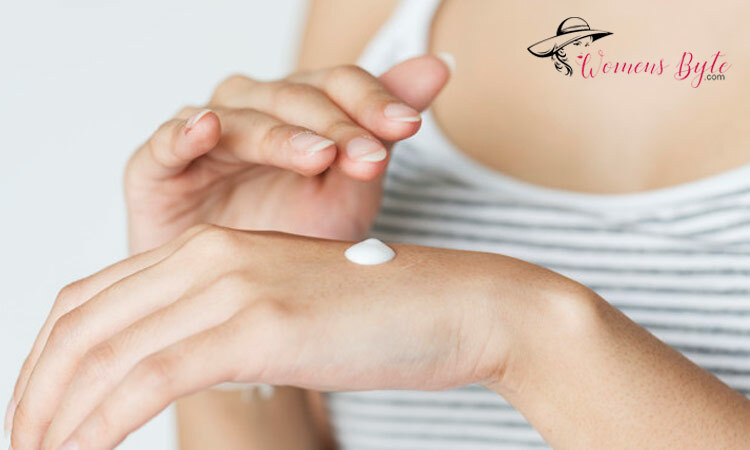 You should invest in good beauty products that do not harm your skin. Concealer for both face and under-eye. Contouring stick for defining your jawline, cheekbones, forehead. The loose compact powder which helps to set your foundation for the rest of the makeup application. Setting spray or mist helps to lock your makeup in place. Eyeshadow that compliments your complexion, it can open, define and highlight and smoke your eyelids. Eyeshadow palette which has all the colors that you might need in a single palette. Eyeliner pencil helps you to dot between your lashes and create a smoky effect. 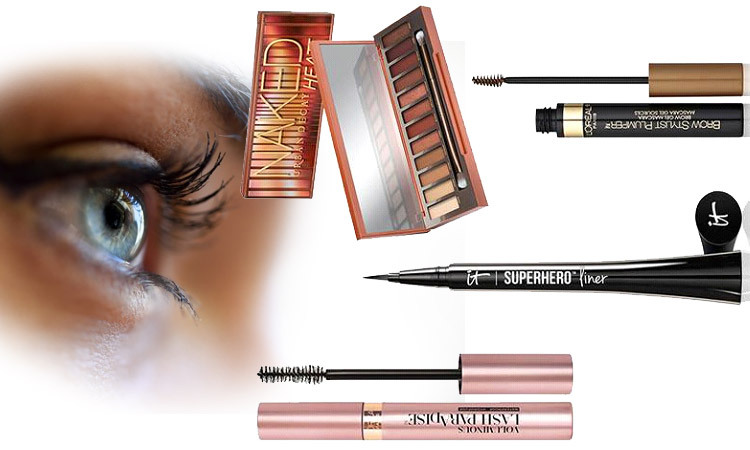 Eyeliner liquid helps you create dramatic effects like a cat eye, flicked wings etc. Mascara helps to give length and volume to your eyelashes. Eye Lash curler lifts and curls the lashes naturally. Lip balm helps to moisturize your lips. Tinted Balm is a lip balm with a slight hint of color. Lip liner helps to define your lips. Matte lipstick gives a velvet-like flat finish and does not have any shine. 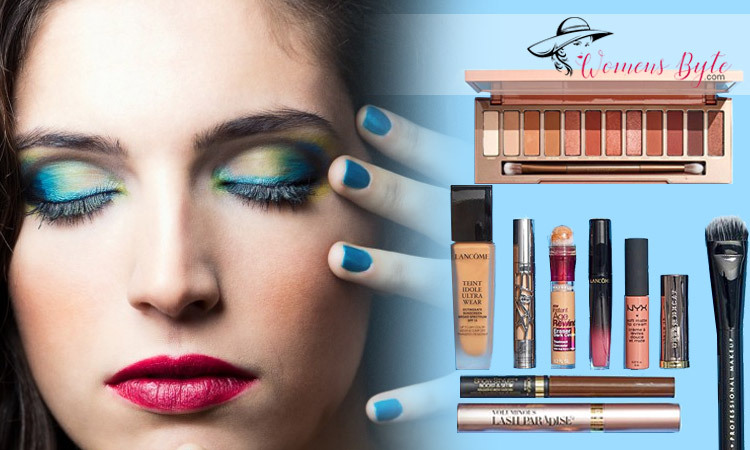 Makeup allows you to express yourself and enhances your beauty and makes you feel your best. Beauty	Dead And Dull Skin? Get Tips For Skin Care!